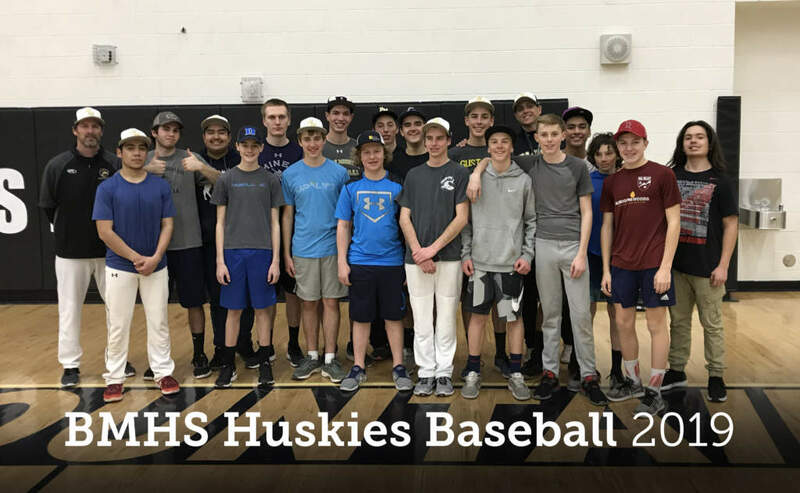 There is excitement generating around the Battle Mountain HS Huskies Baseball Program. Despite facing adversity in 2018 (a new coaching staff, low numbers, significant injuries), the coaching staff looks forward to a competitive 2019 season on the field. The Program has spent approximately $25,000 in Baseball Field improvements over the past year. The improvement projects include down-the-lines fencing, end-of-Dugout storage areas, sod cutting, new bullpens, etc. This is only the beginning as we believe in the “if you build it, they will come” mantra. We feel having some “swag” will draw ballplayers, which is our biggest challenge. We had fewer than 20 ballplayers in 2018, barely enough to field a full JV team and a full Varsity team. “Swag” includes field improvements and new Under Armour uniforms. We dream of Dugout enclosures, a turf infield, and lights to utilize the field during the Summer to host tournaments. We are forgetting the past and looking forward to what lies ahead. We have a talented Senior class and a committed Freshman class. We are trying to win baseball games, but more importantly, to positively impact young lives. We encourage and expect promptness, a good work ethic, respect of all, teamwork, good sportsmanship, hustle, and a good attitude. It’s a game that ballplayers GET to play, not a game they GOT to play. It’s truly a blessing. We are looking for community support and involvement, generous donors, and fans to attend our home games in support of Huskies Baseball. We are doing something special and we encourage participation. We will sell concessions and merchandise at home games. Thank you for your time. Please reach out to me with any questions or about ways to get involved. Help is needed in many areas. Lastly, I greatly appreciate your time and support. Please help us out if you are available and willing to be a part of something special in Huskies Baseball! Go Huskies!